Airside - 4th Floor, near Gate 119. 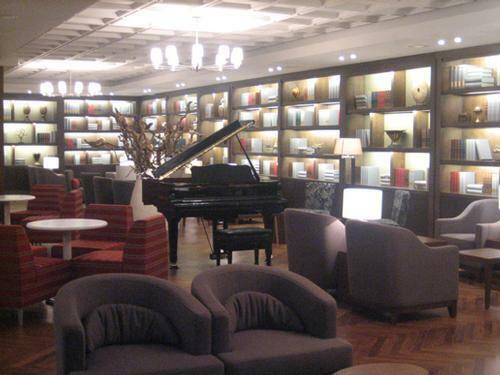 Asiana Airlines' lounge is only accessible when flying with Asiana Airlines operated flights. Access may be restricted due to space constraints - Children under 2 years are admitted free. Interstate/international telephone calls are subject to payment. 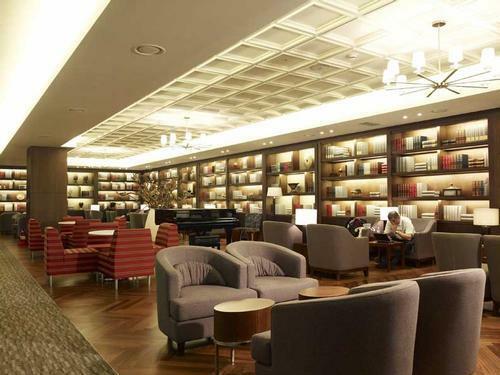 Lounge closed due to new terminal in Incheon (Terminal 2). All low cost carriers have since moved to Terminal 1 while KAL moved to Terminal 2. 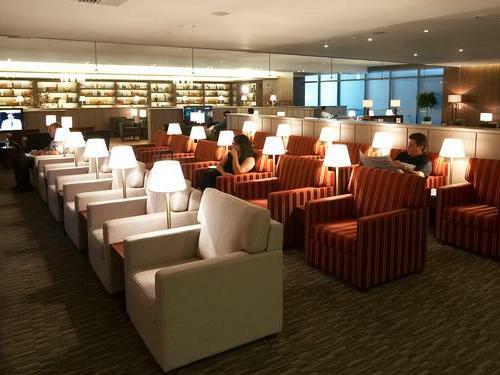 Only a few lounges left in Concourse A and Asian decided to close the lounge.